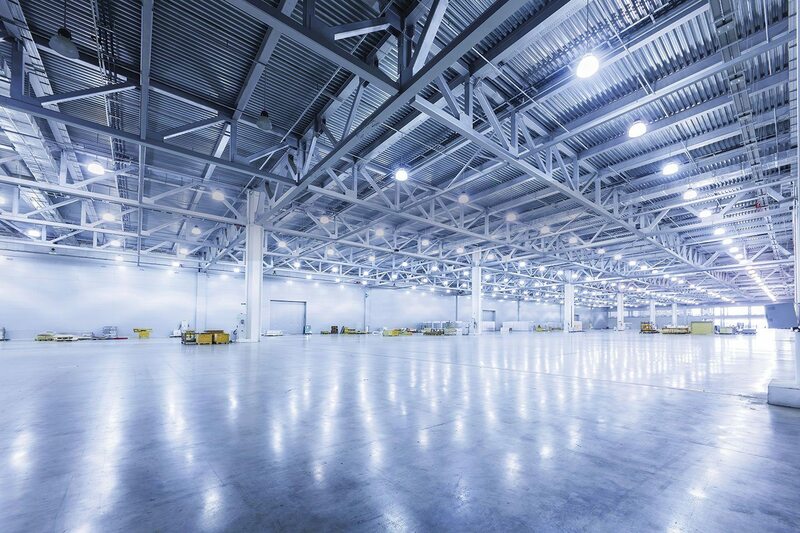 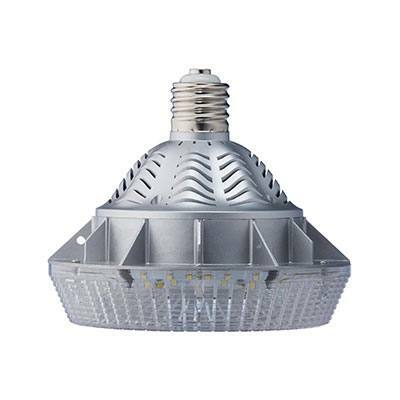 LED High Bay lighting impacts energy usage and costs in a major way for warehouses, parking garages and large retail spaces. 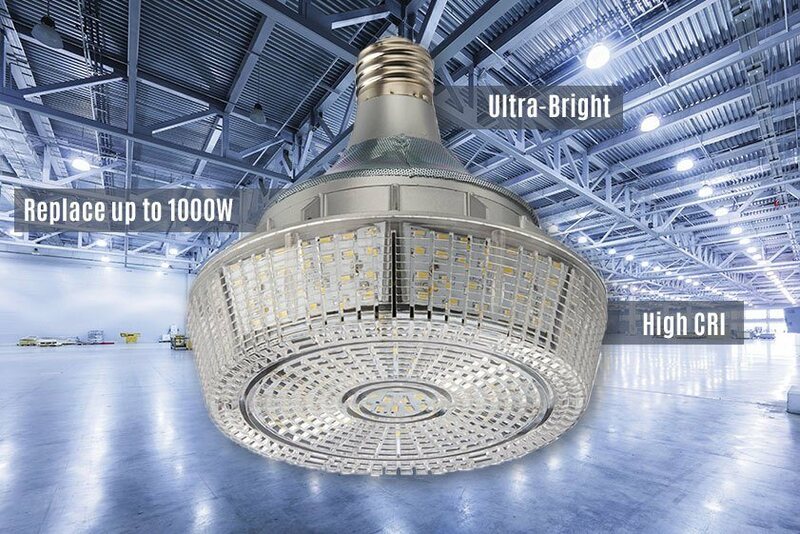 50,000-hour lamp life means little to no maintenance costs. 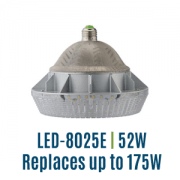 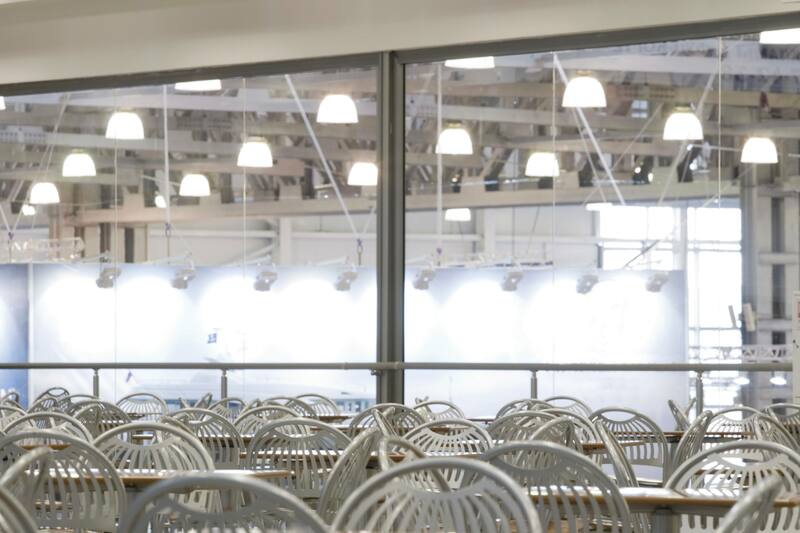 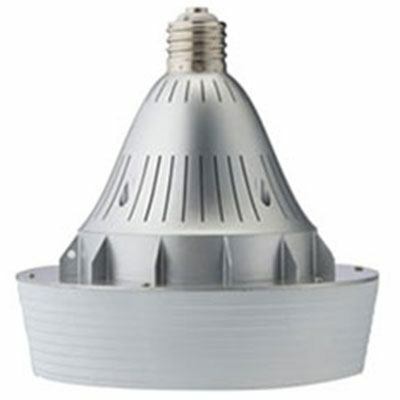 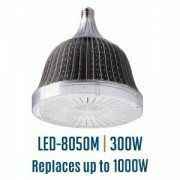 120 – 277 Volt or 347V for Canadian “C” model, EX39 base, Approved by UL for enclosed fixtures, Active cooling is provided by long life “Mag-Lev” cooling fan which keeps LED’s cool even when operating within enclosed light fixtures. 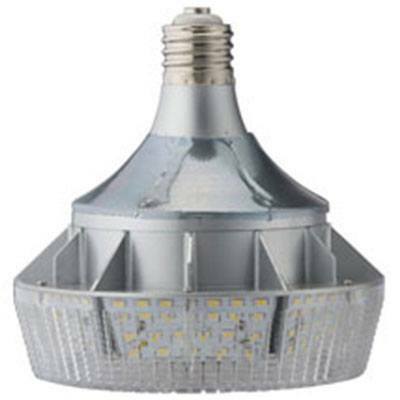 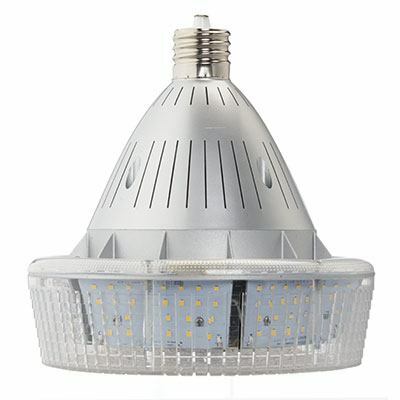 UL1993 certified and UL1598C classified for USA and Canada. 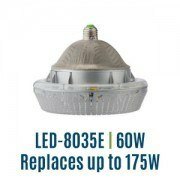 Note: UL1598C keeps UL approval for fixture after ballast is removed or wired past. 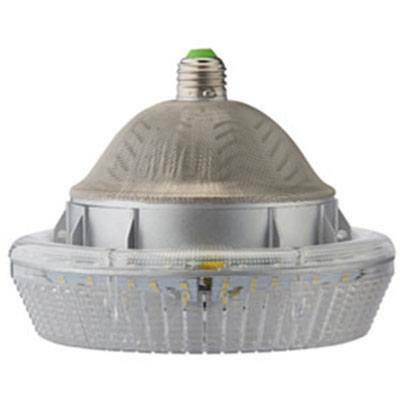 Available in Daylight (5700K) or Cool White (4000K). 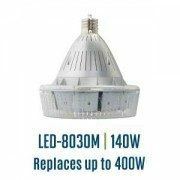 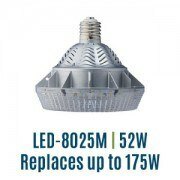 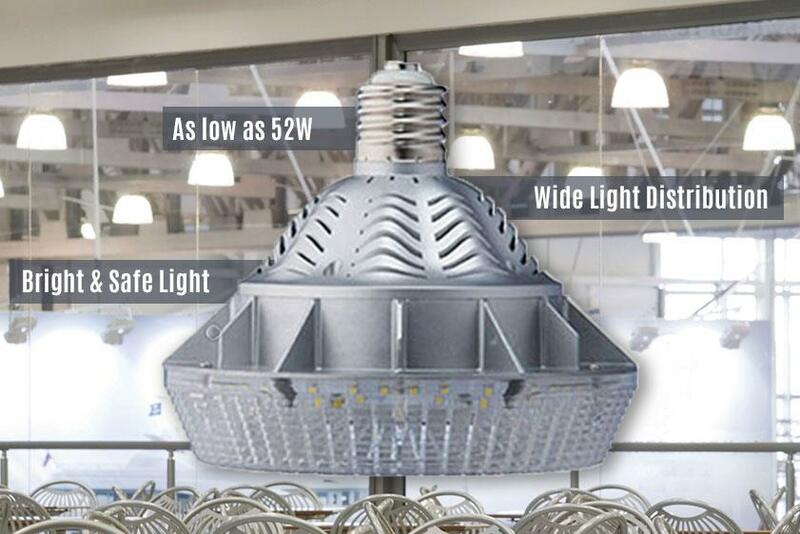 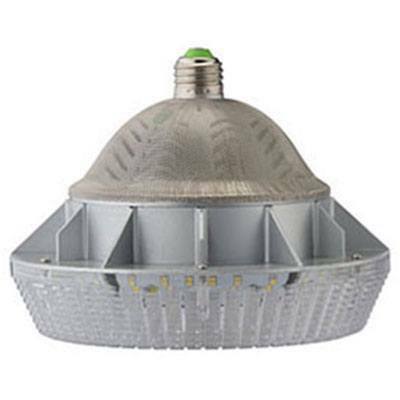 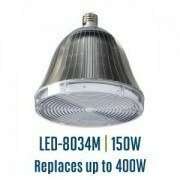 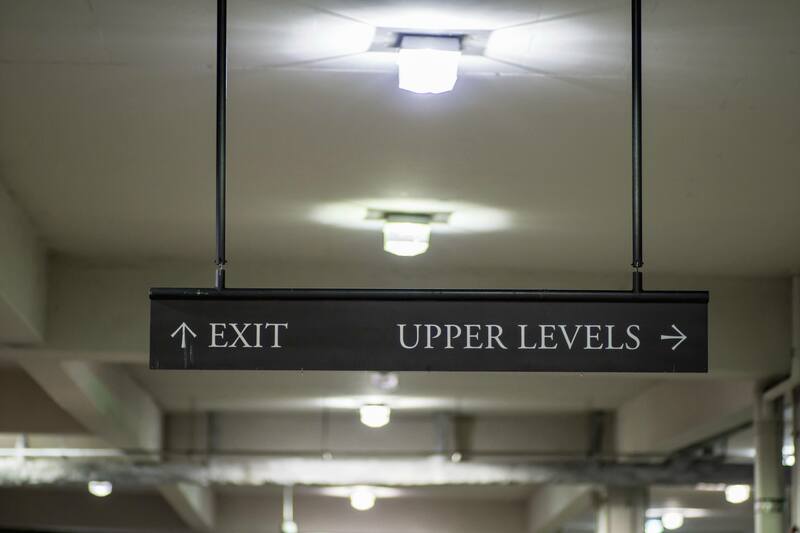 Low Bay lighting impacts energy usage and costs in a major way for warehouses, parking garages and large retail spaces. 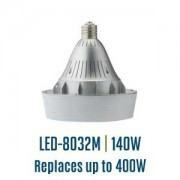 50,000-hour lamp life means little to no maintenance costs.